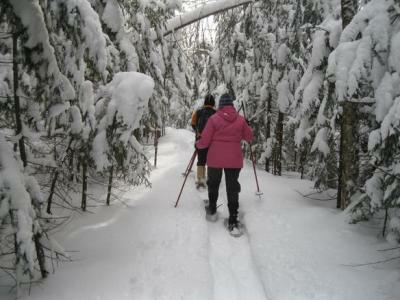 Spend the day having fun Snow Shoeing Or Cross Country Skiing! We offer a unique opportunity to not only take to the trails but enjoy special amenities to make this your best winter getaway ever. 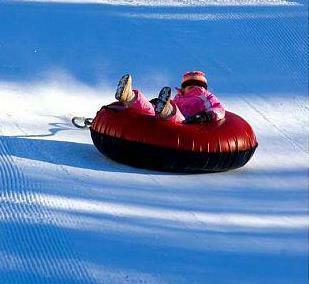 Spend the day having fun Snow Tubing - Then enjoy dinner at a Micro-Brewery. The first night enjoy dinner at a local restaurant and a movie. Package includes a $35.00 gift card to Cherry Blossom 14 Theater featuring and IMAX theater. The next morning enjoy a full made to order breakfast delivered to your room, before heading to the hills! 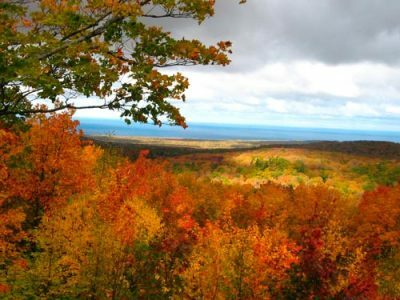 Enjoy a 2 hour pass to Holiday Hills…the best part- you don’t have to hike back up the hill! You will enjoy a gentle, scenic ride back to the top with their state-of-the art handle-tow . Finish the day with dinner at one of our local Microbrews you will select from: North Peak Brewing Company, Rare Bird, 7 Monks Tap Room, The Workshop or Mackinaw Brewing. 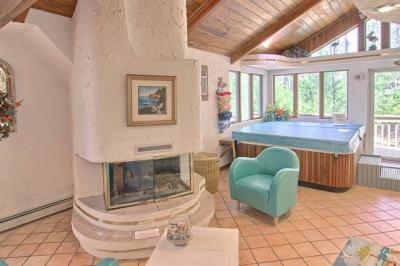 we have the perfect escape plan for you! then finish the evening with popcorn and a movie. with coupons so you can spend the day shopping and sight seeing. have fun exploring every kind of terrain every season of the year. where you can take home a special bottle of M-22 Wine.